My favorite eos lip balm and Keds has partnered to bring you their eos x Keds collection. Three new shoe designs inspired by flavors by eos Smooth Sphere Lip Balms. Each pair of adorable Keds sneakers has been inspired by the color and flavor of eos lip balm. Finishing touches include glitter laces and a striped sole accented with a lip icon. These are a perfect addition to your spring wardrobe! I especially love the Double UP and Pomegranate Raspberry combo. The limited edition styles are available exclusively at Shoe Carnival. 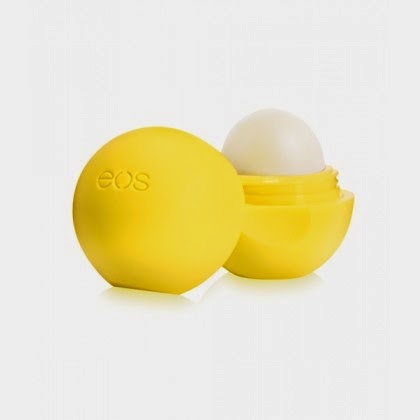 I love eos products, most specifically their Smooth Sphere Lip Balms. This is one item you will always find in my purse. I love how soothing they are, they smell good enough to eat and they are cutest lip balm on the market. Currently this little guy is living in my bag. I also love Keds! Check out the current spring collection here. I need several of these pairs! Get your lips and feet on the eos x Keds Collection while you can.